Boca Highland Beach Club & Marina is located in beautiful Highland Beach, Florida on the Intracoastal waterway off A1A. 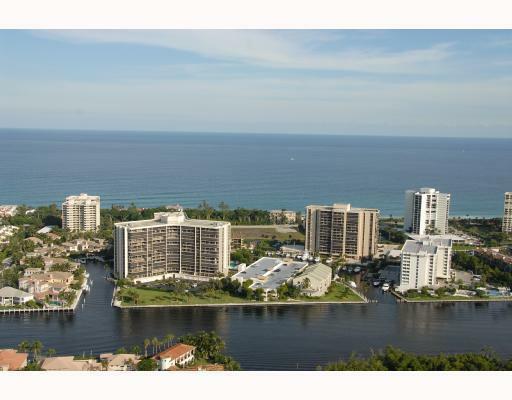 Boca Highland Beach Club & Marina is comprised of several subdivisions within it, including the condo developments of Aberdeen Arms, Braemar Isle, Carron House, Dalton Place, Highland Beach Club. Situated on canals with Ocean access are the single family residences of Grand Cay Estates. Residents of Boca Highland Beach Club & Marina enjoy resort-style amenities within each subdivision which include features such as marinas for boat slips - including deep water slips - fully equipped fitness centers, libraries, billiards rooms, card rooms, waterfront BBQ areas, heated swimming pools, and tennis courts. These amenities vary from each residential subdivision, but all residents of Boca Highland have access to the beautiful oceanfront Beach Club. Contact us anytime at Mizner Grande Realty for a personal tour of Boca Highland Beach Club & Marina.